Cyber Technical utilizes a variety of home sourced technologies to service the needs of our customers. Our software is internally developed. 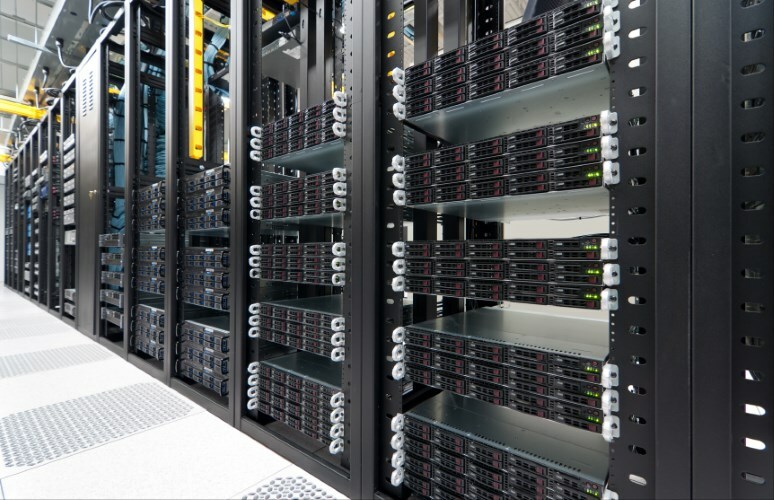 We own our servers and we never route our customers through third party support departments.